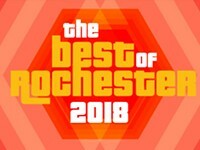 The Best of Rochester 2016 final poll is now closed! Look out for the winners in print and online Wednesday, October 26. Are you willing to go to the mat for the best people, places, and things in Rochester? 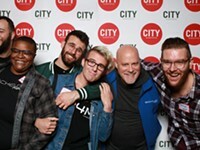 Each week, City covers the important news and events happening in Rochester. 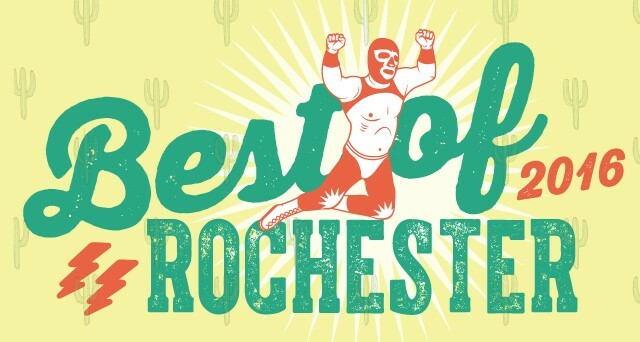 But during our annual Best of Rochester readers’ poll, we want to hear what YOU think about everything the area holds. And we really are looking for the best. 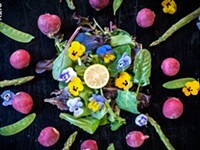 We all have our favorites; we’re all guilty of sticking to the same restaurants and take-out joints, bands and bars, and stores. But Rochester has a lot to it, and we want you to take some time to consider our Final Poll. 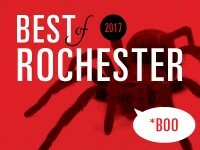 In the first round of our Best of Rochester competition, we asked readers for nominations for each category. And thousands of people voted in the open-ended primary ballot, which ran from August 24 through September 16. Now that you have this poll in front of you, we want you to take some time with it. 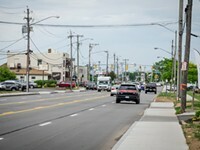 Before casting your final vote, explore and consider the suggestions of your fellow Rochesterians. Where have you had the best bagel in Rochester? Is that really the top cup of coffee you’ve had in the Rochester area? 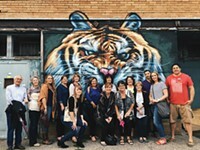 Is there a better place to take out-of-towners if they only have time for one location? There’s a lot to see, so before handing the title belt over, give something new a try. Voting for the final ballot is closed. 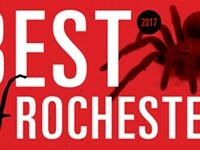 Check back on Wednesday, October 26, to find out who will be named the Best of Rochester 2016.